So here it is, our new website…. The information below should help you use our new website and highlight some of the new features. 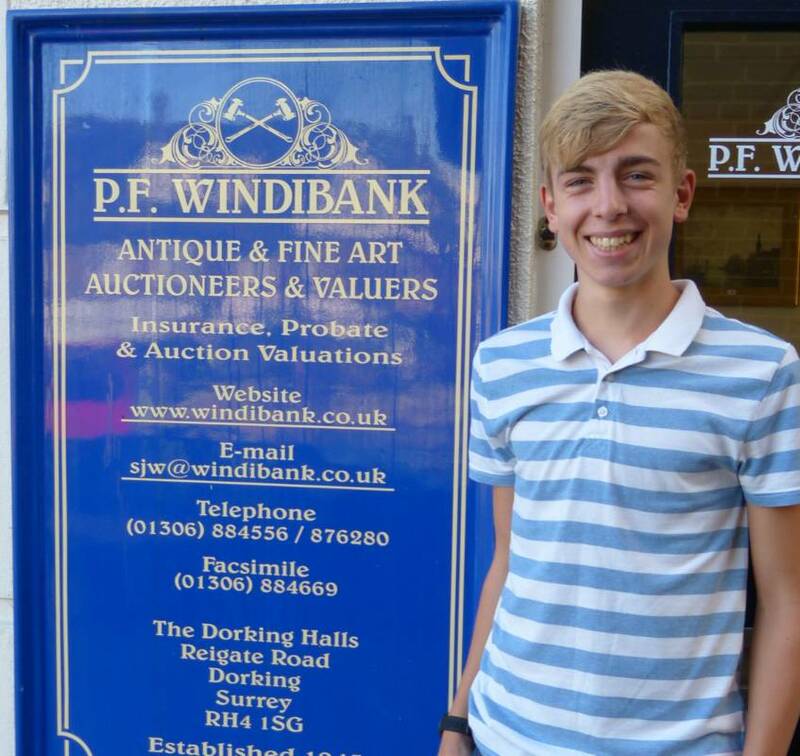 To keep updated with the latest Windibank News and Events please check this page regularly. If you would like to be notified when we update this page please follow us on Twitter or Like us on facebook. We’ll be posting more information and pictures on facebook/twitter that won’t necessarily be on the website over the coming months so please click the icons at the top of the page. Something the team here is particularly proud of is our new online shop. The shop will contain pieces that Simon and the team have collected over time that wouldn’t necessarily make it into an auction, we are also offering sellers the chance to move their items into our shop if they aren’t purchased in one of our normal sale days. Items within the shop will be available to view and purchase 24 hours a day, 7 days a week. Please note for some larger items you will still need to contact us to arrange delivery. News and Events - That’s this section you are reading now. Within the auction section you’ll notice there has been a big change. We’ve made it easier for you to view items within a sale, share details of them and place commission bids prior to the sale date. If you are bidding on more than one item please use the Wishlist feature. Simply look through the list of items available in the sale and select ‘add to wishlist’. This will then build up a list, just for you that you can then quickly request information or place bids on, please note the gold Wishlist tab on the left hand side of the page. We’ll update more information on this page over the coming days and weeks so please check back often.